When it comes to getting an MBA, Columbia Business School delivers an unparalleled professional edge with a flexible approach. Learning that meets needs and advances business. Here, we believe the ROI is greater when the education fits the individual. 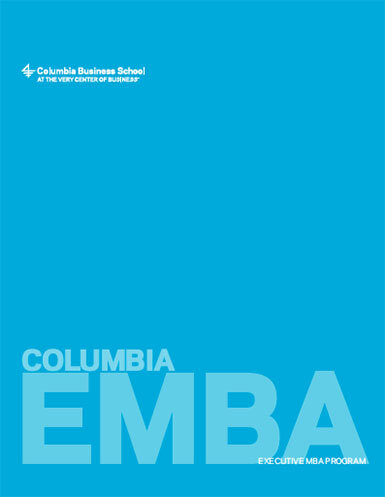 Download our brochure to explore the Columbia Business School EMBA offerings.